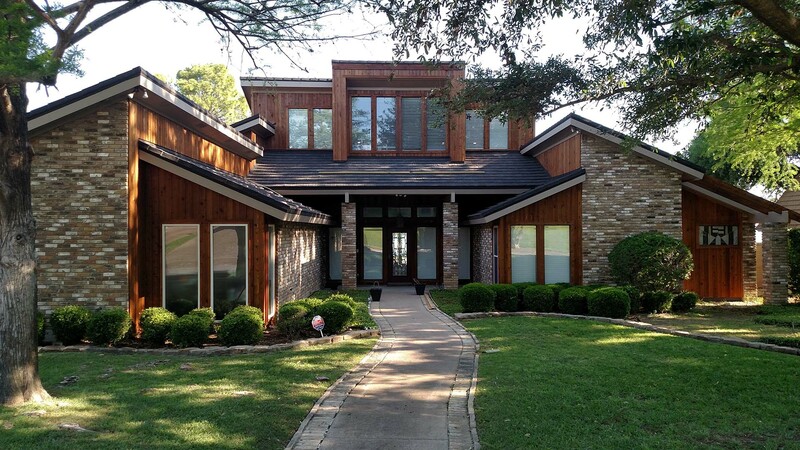 Making the decision to remodel part of, or your entire home, is an investment in your future. It may look daunting as you picture the project, but the benefits are worth it! 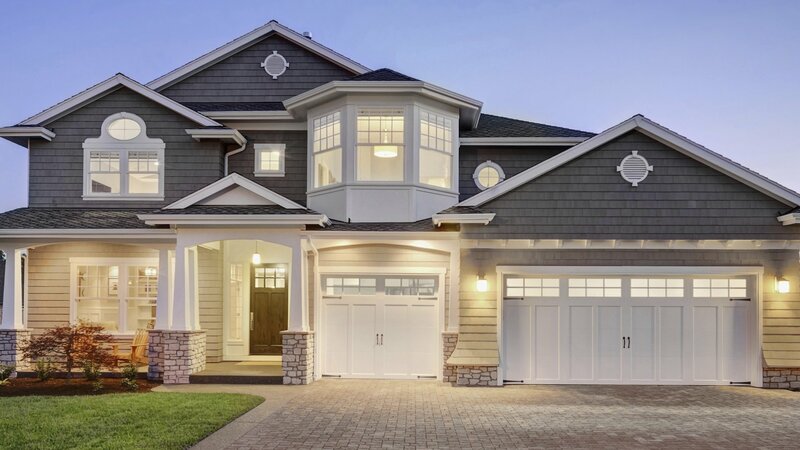 Whether you’re expanding on space, providing maintenance-level renos to keep your home in flawless shape, or need to gut your property, all of these changes add to the curb appeal and overall value of your home. 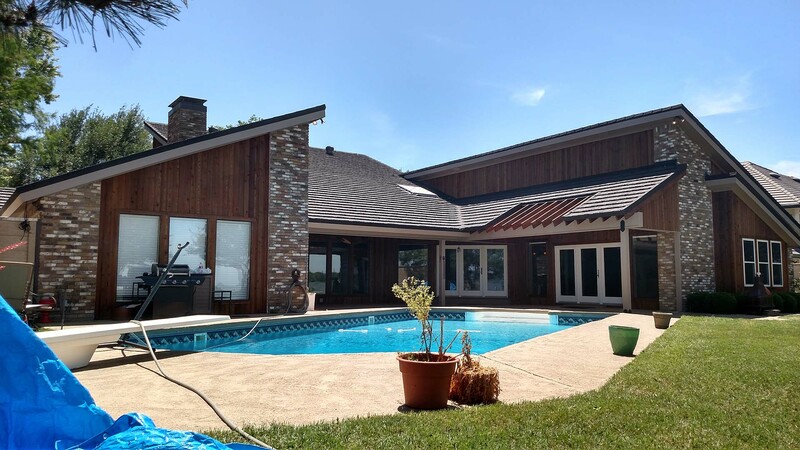 In our years of experience, the team at Power Builders LLC has been proud to work on hundreds of builds, whether it be decks, window replacement, small one-room facelifts or massive full-building renovations. We’ve done it all, and with each project we come out with more skills and knowledge to better serve you. At Power Builders LLC we take what we do very seriously. That is why we work hard every day to ensure that we produce a product and deliver a service that is both durable and esthetically pleasing. At Power Builders LLC our passion is building enviable kitchens for our clients. 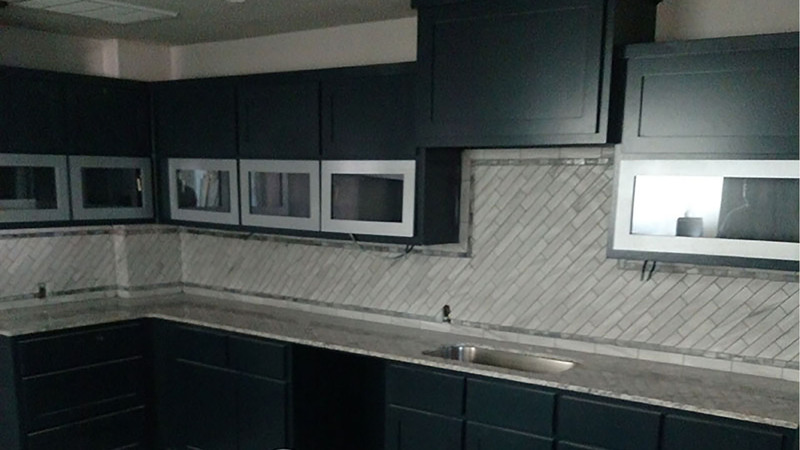 No matter the reason for a kitchen renovation—necessity, or the need for a change, it’s a valuable renovation to pursue, and hiring the best remodeling contractor you can find is key. Most home and business owners would be over the moon to have their property considered “designer”, the kind of space others would share online and in print to get inspiration from. Believe it or not, even if you’re not massively wealthy, you too can have a designer bathroom, and save money at the same time!